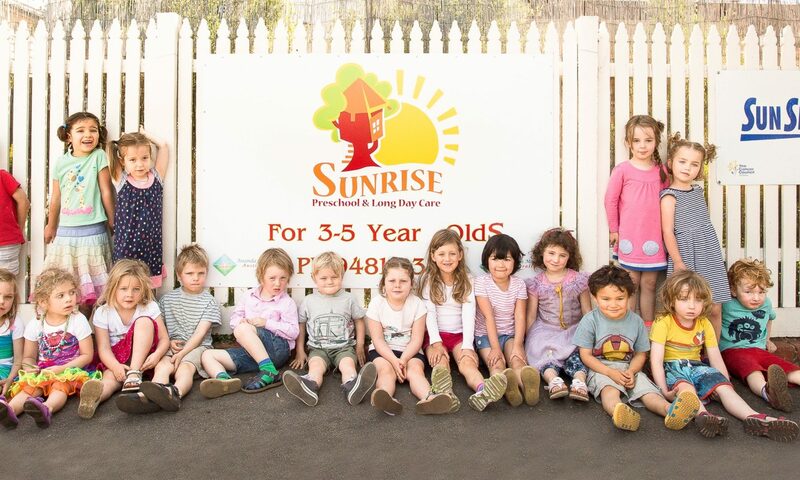 Sunrise Kindergarten is a non-profit children’s centre which provides a range of carefully planned play-based programs to meet the needs of children in the 3 to 5 age group. The educational philosophy of Sunrise Preschool recognises the importance of learning respect and love for all. It is called Neo-Humanism. Neo-Humanism expands the underlying spirit of humanism, which is love for fellow beings to encompass love of all the creation as well as a realisation of the interconnectedness of all aspects within it. 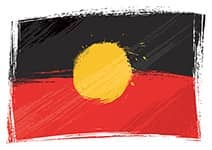 At Sunrise we acknowledge the Wurundjeri people who are the Traditional Custodians of the land. We also pay respects to Elders past, present and future of the Kulin Nation.